Early last year, Stirling Properties was selected to exclusively represent HOTWORX, a new-to-market fitness concept, in its aggressive expansion efforts across the U.S.
To date, Stirling Properties is excited to announce that 40 HOTWORX locations have been leased, and 50 more are expected by the end of the year. Our brokers are anticipating more than 100 new locations in the pipeline per year over the next five years! Joe Gardner, CCIM, and Thomas Bryan, Stirling Properties’ Sales and Leasing Executives, are the exclusive national tenant rep brokers for HOTWORX. Utilizing the Retail Brokers Network (RBN) and the local knowledge of individual brokers across the country, this dynamic duo is working diligently to secure the perfect national retail locations for the new fitness concept—the ideal space required is between 1,500-2,500 square feet. 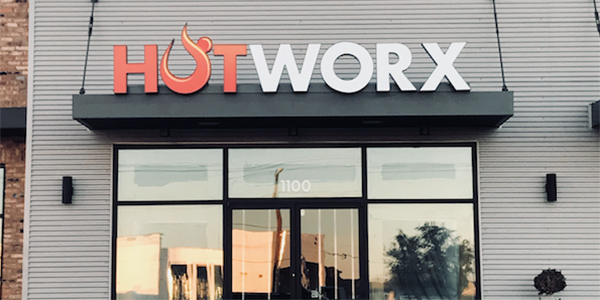 HOTWORX—founded in New Orleans, LA—is revolutionizing the fitness industry by providing the ultimate hot exercise experience and is the first to launch a 24/7 business franchise model through the use of its proprietary patent-pending technology. It is a virtually instructed exercise program created for users to experience the many benefits of infrared heat absorption, while completing a 30-minute isometric workout or 15-min high-intensity interval training (HIIT) session. 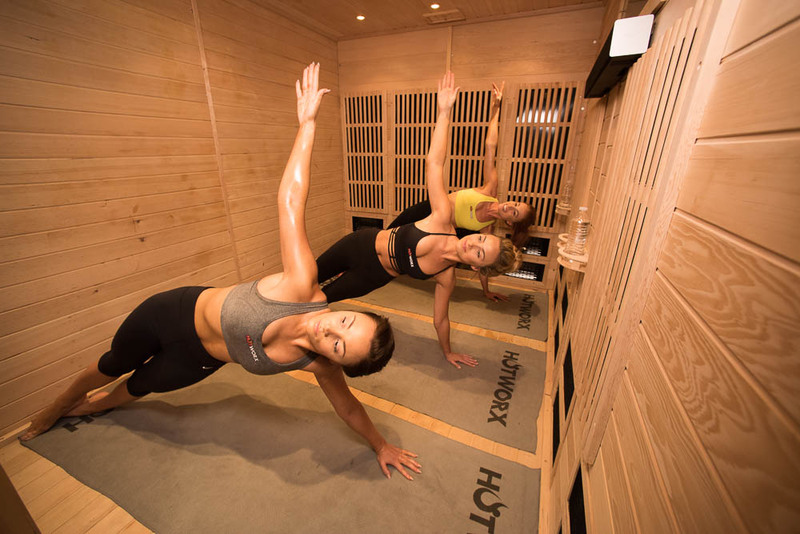 As the infrared heat penetrates the body, the isometric postures further accelerate detoxification by physically removing toxins from organs through muscle contraction. Currently, the company has locations in Alabama, California, Florida, Georgia, Indiana, Louisiana, Mississippi, North Carolina, Oklahoma, Tennessee, and Texas. Future studio sites also include locations in the greater New Orleans area and surrounding Gulf Coast region. For a complete list of HOTWORX stores, click here. “Our HOTWORX fitness concept is rapidly expanding. We are happy to continue our partnership with Stirling Properties, a proven leader in the real estate industry, to grow our business across the nation. We are still seeking franchisees for various business opportunities and will be announcing new HOTWORX locations soon,” said Stephen Smith, HOTWORX CEO. For more information on HOTWORX and franchise opportunities, visit www.hotworx.net.